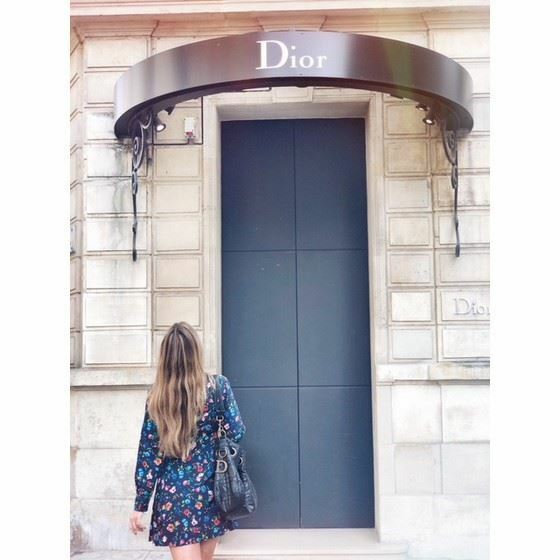 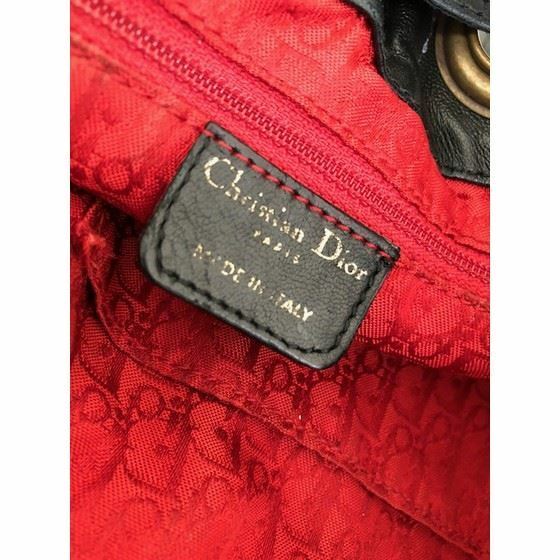 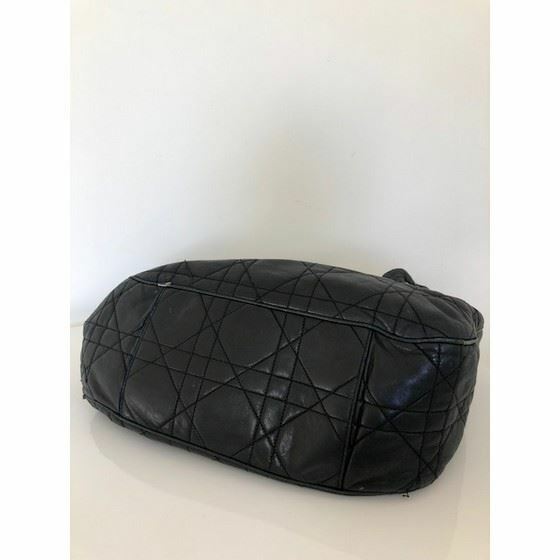 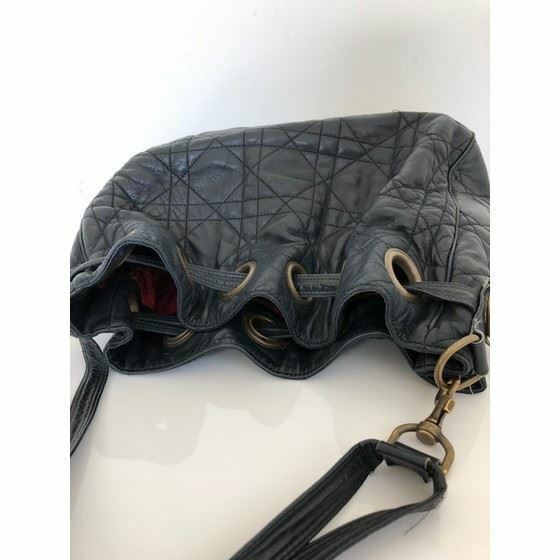 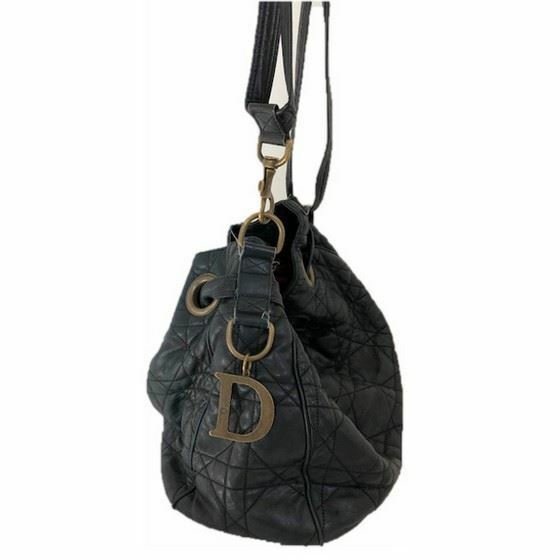 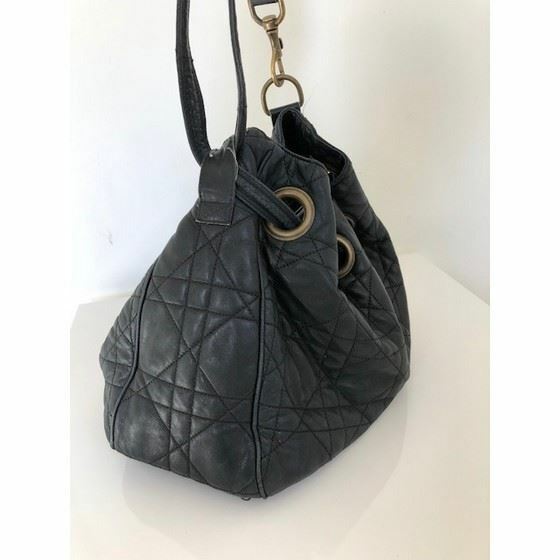 AUTHENTIC MUSTHAVE: Dior cannage drawstring bag in black lambskin. 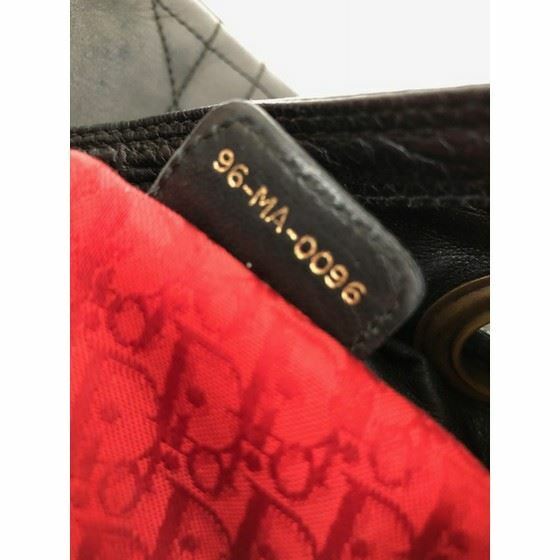 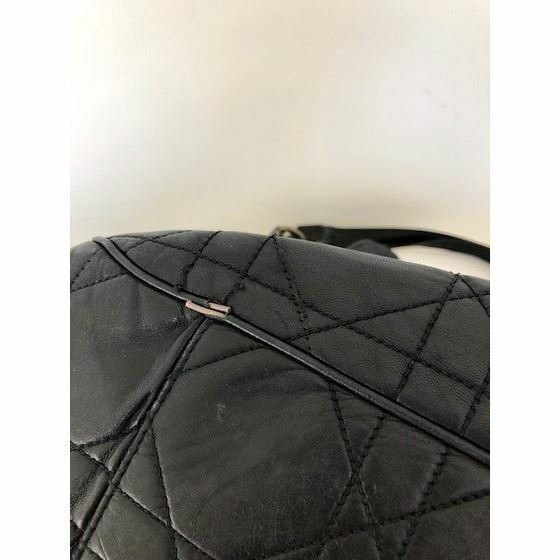 This bag is in good/fair used condition. 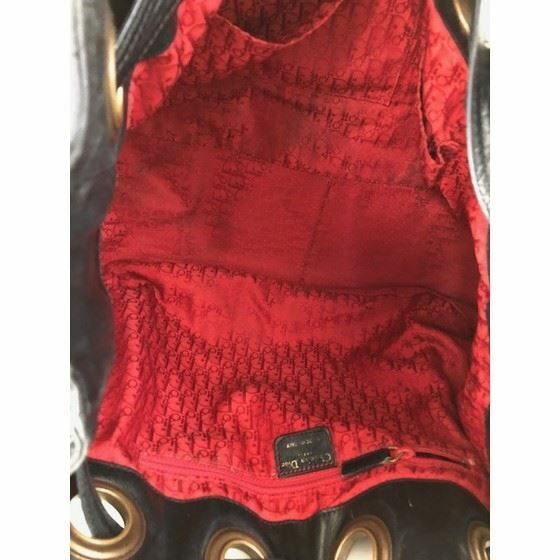 The red fabric intior is very roomy, this could be your everyday bag.